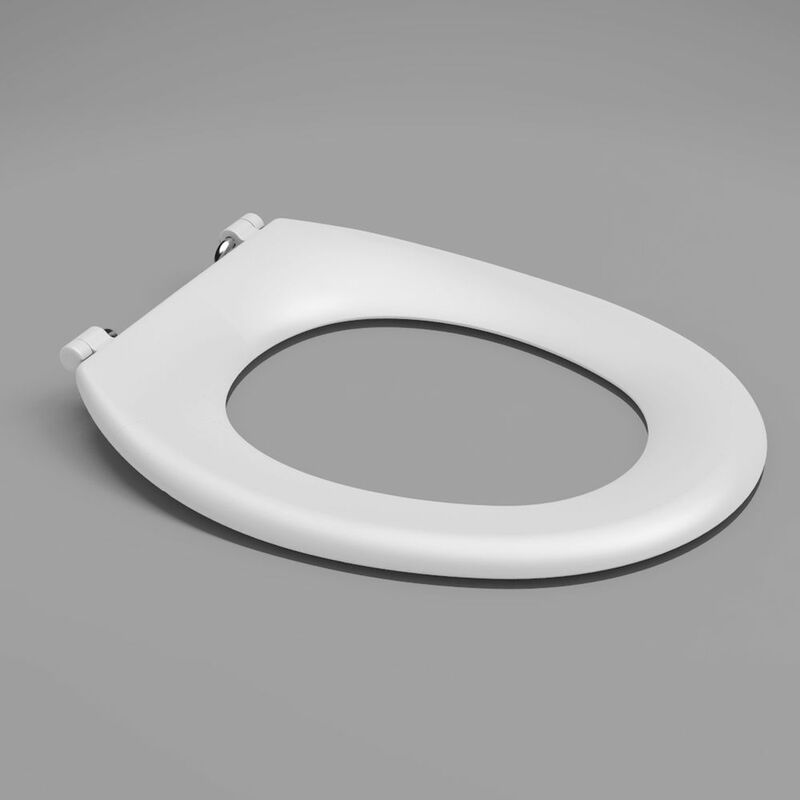 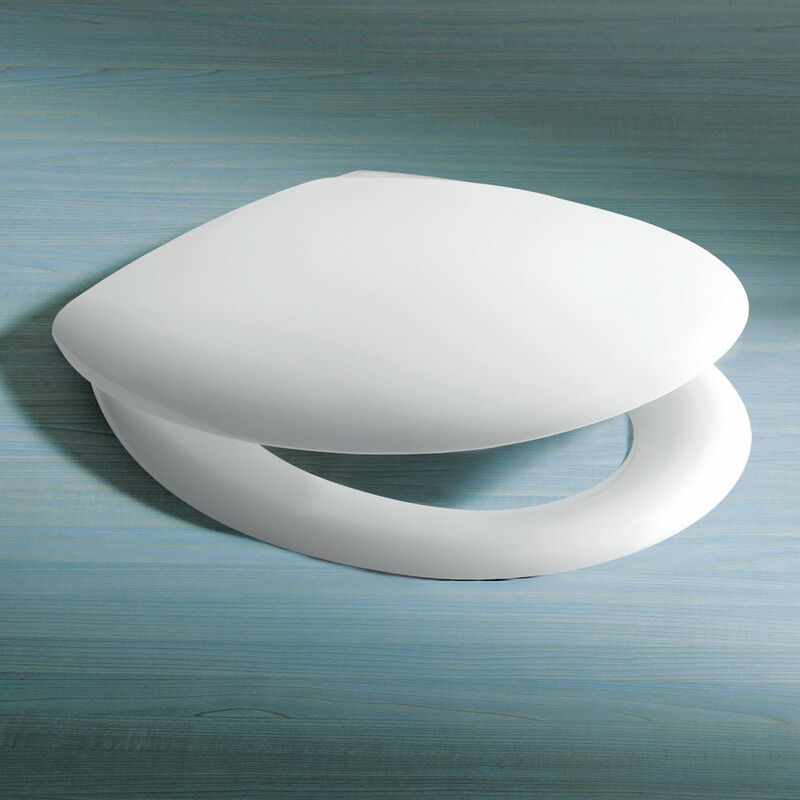 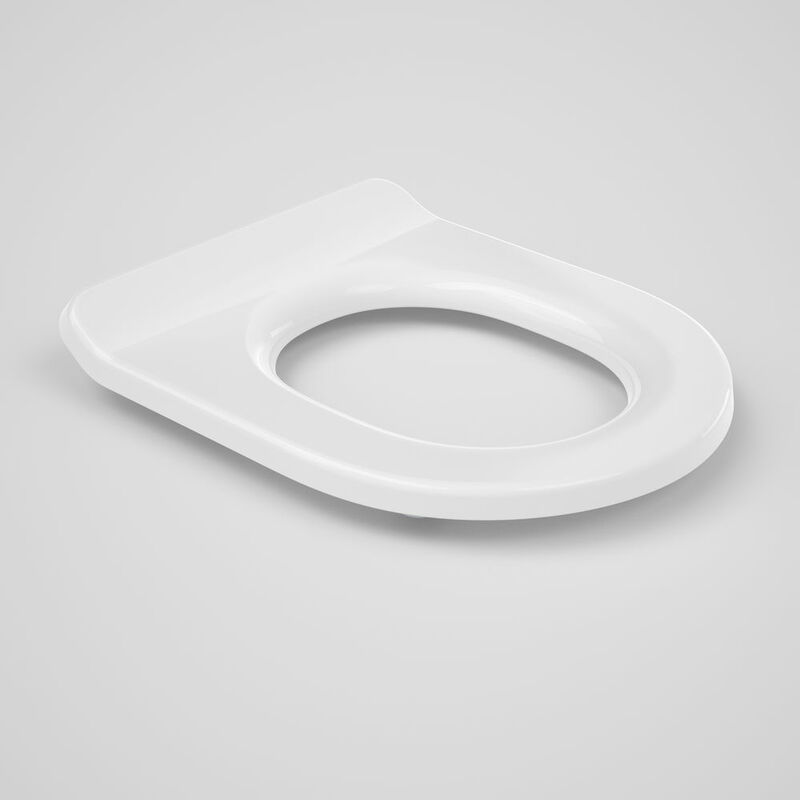 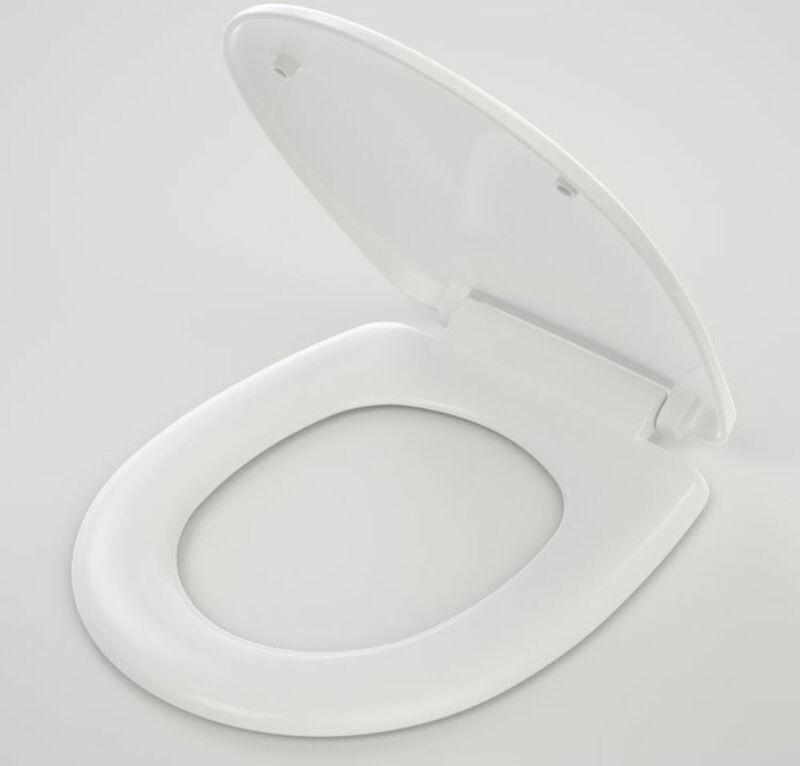 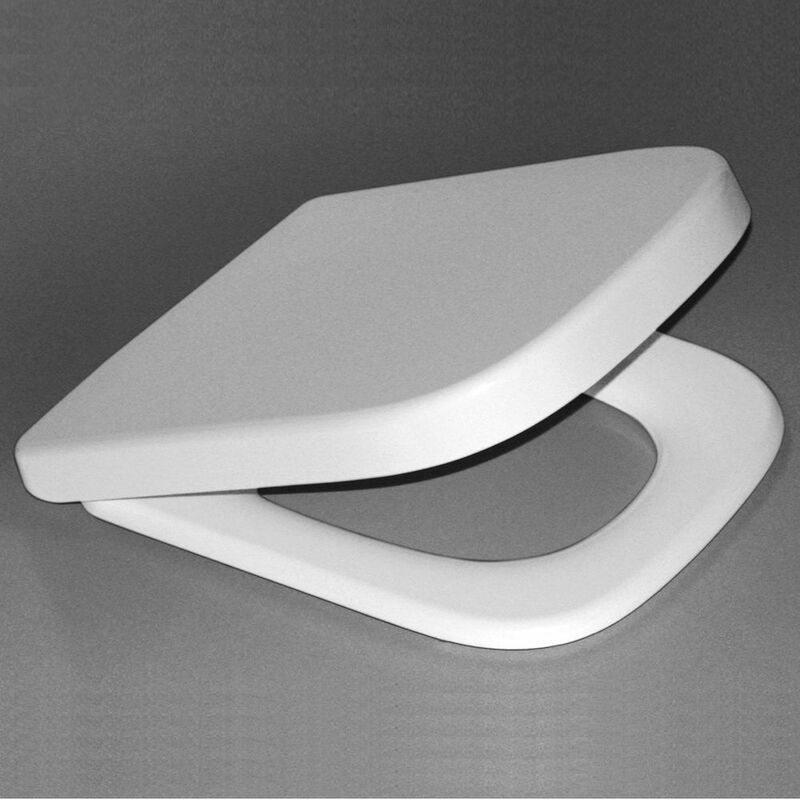 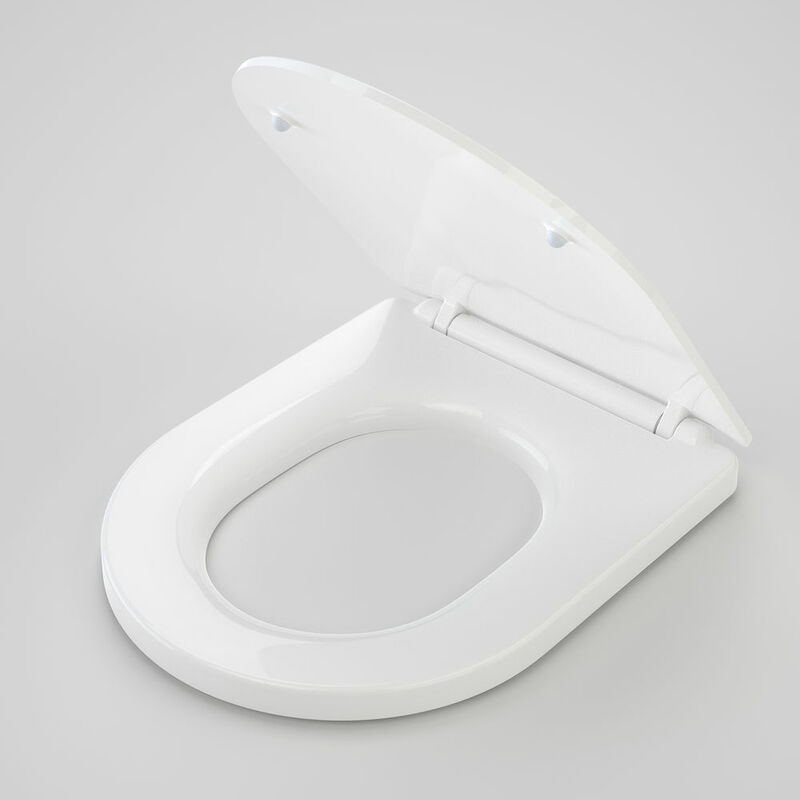 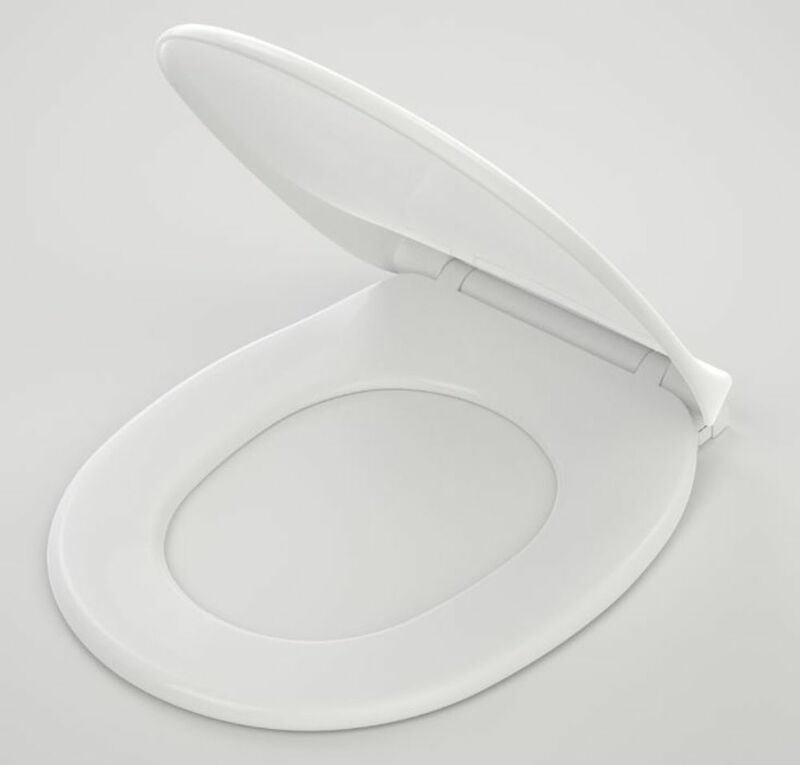 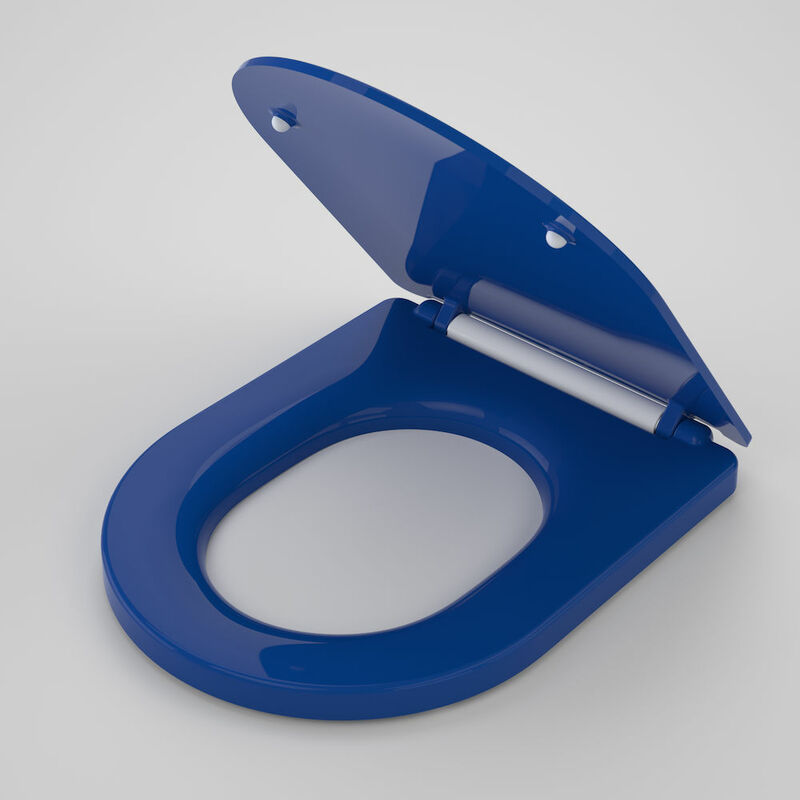 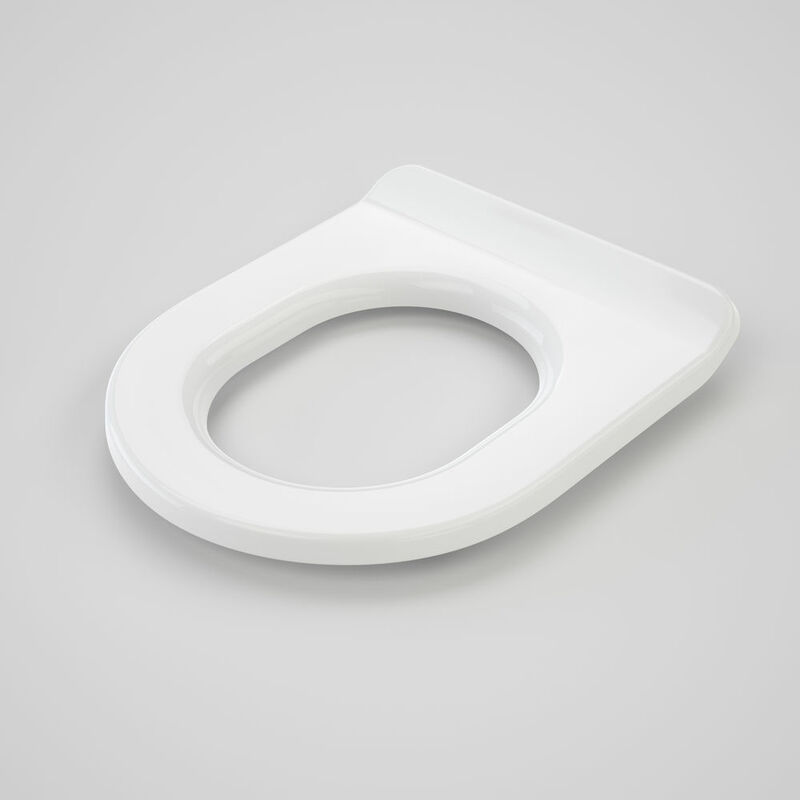 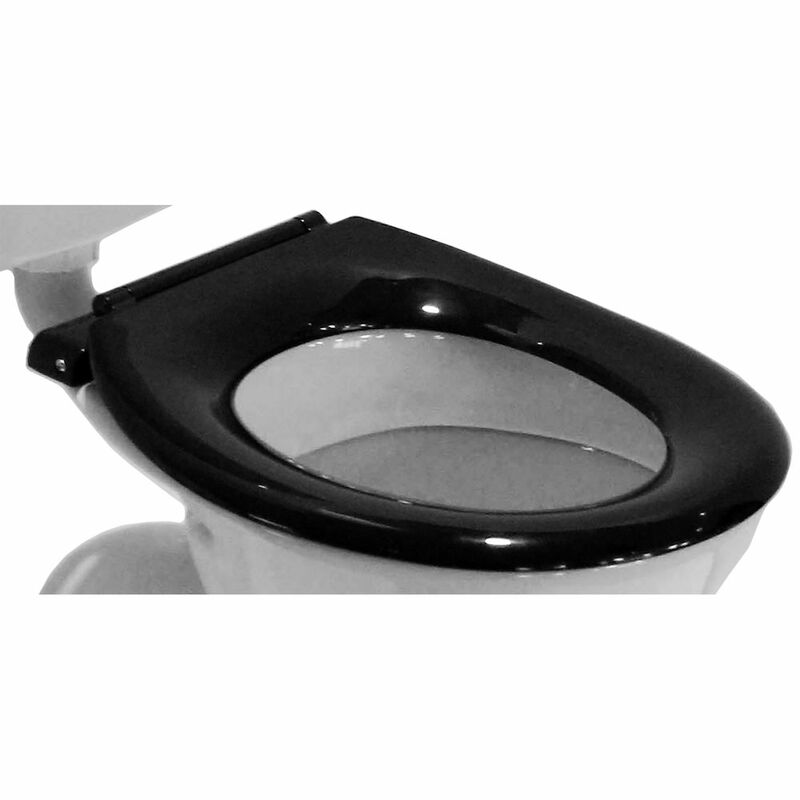 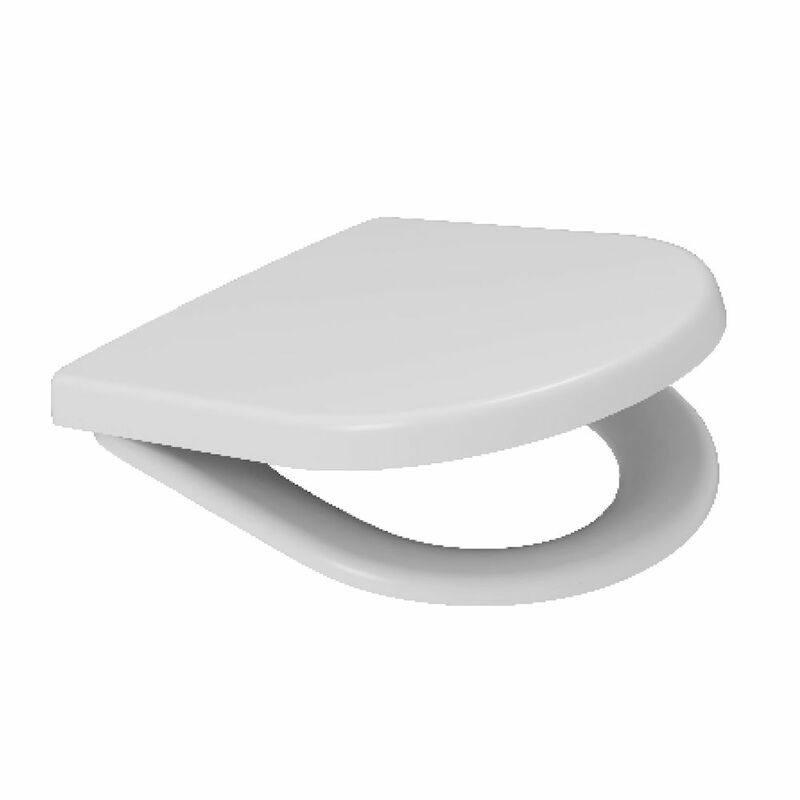 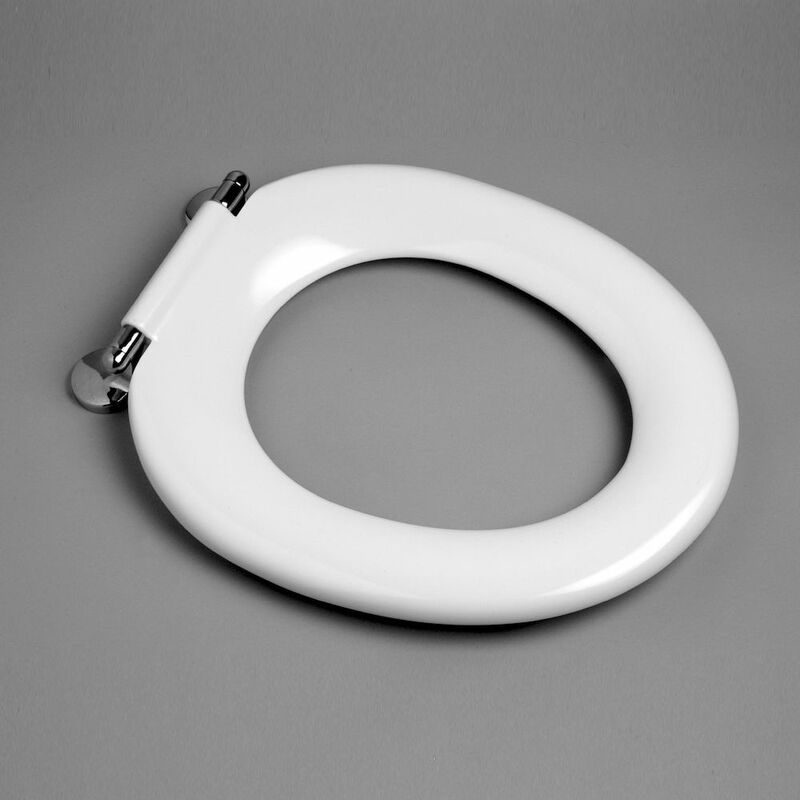 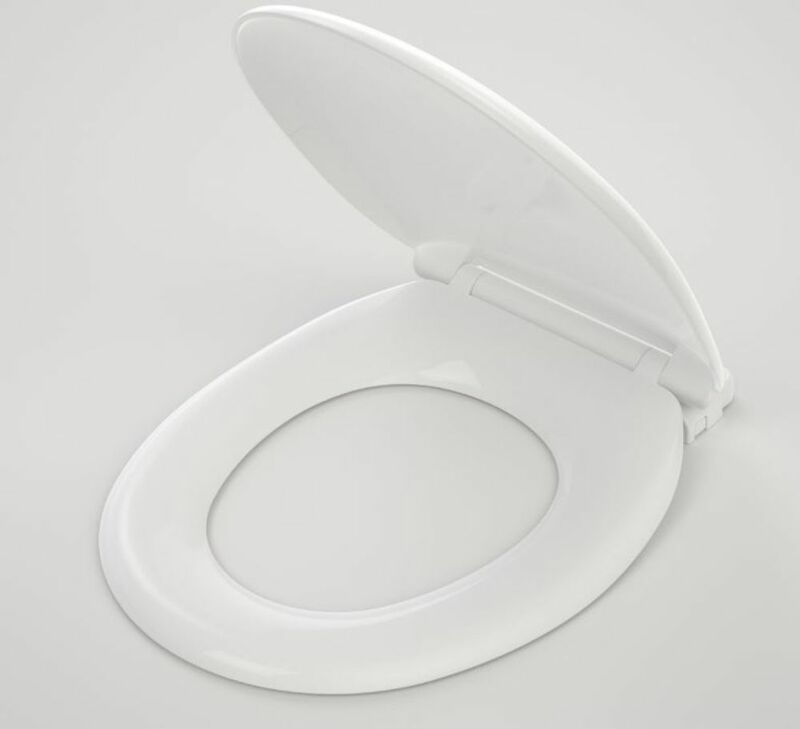 Our toilet seats are made from the highest quality materials featuring robust metal hinges and solid-section compression-moulded styles. 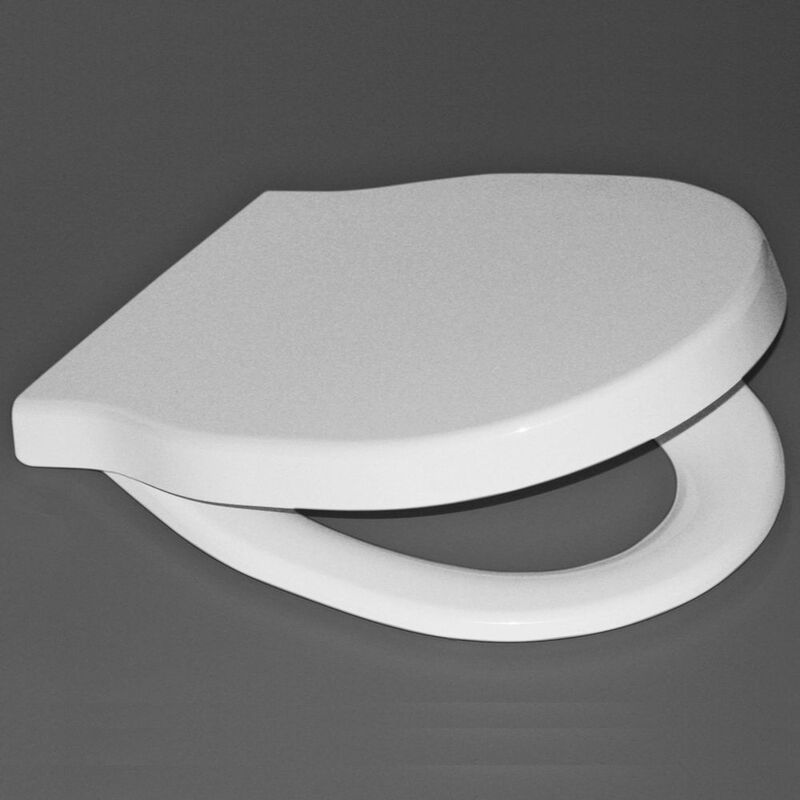 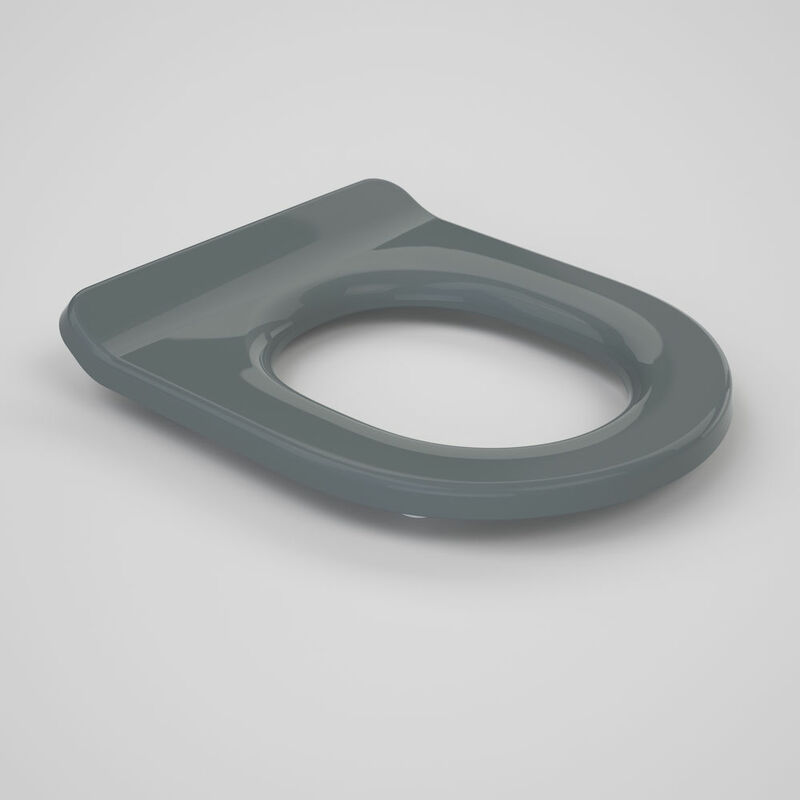 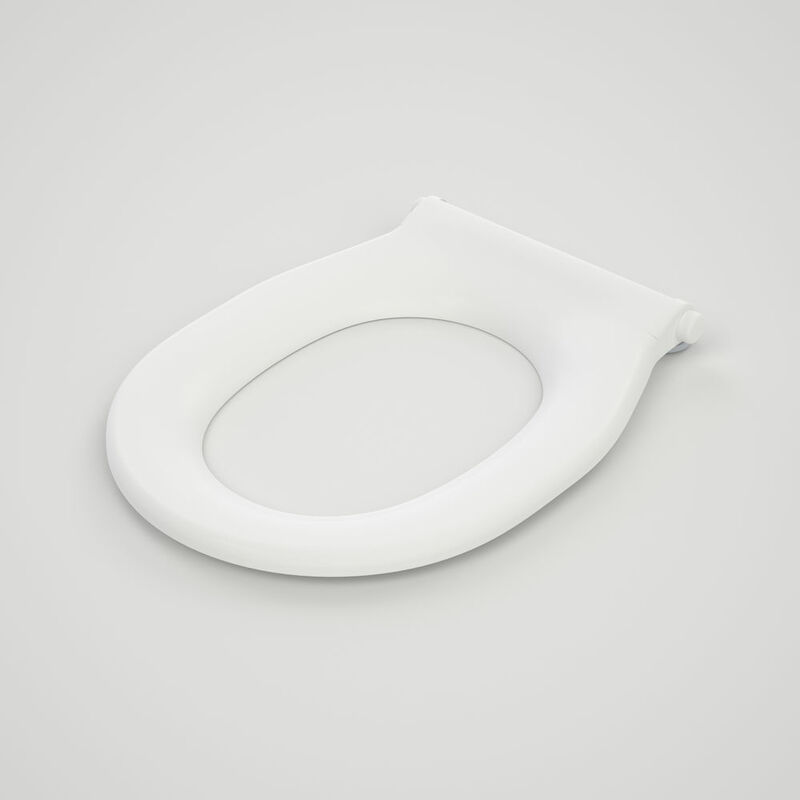 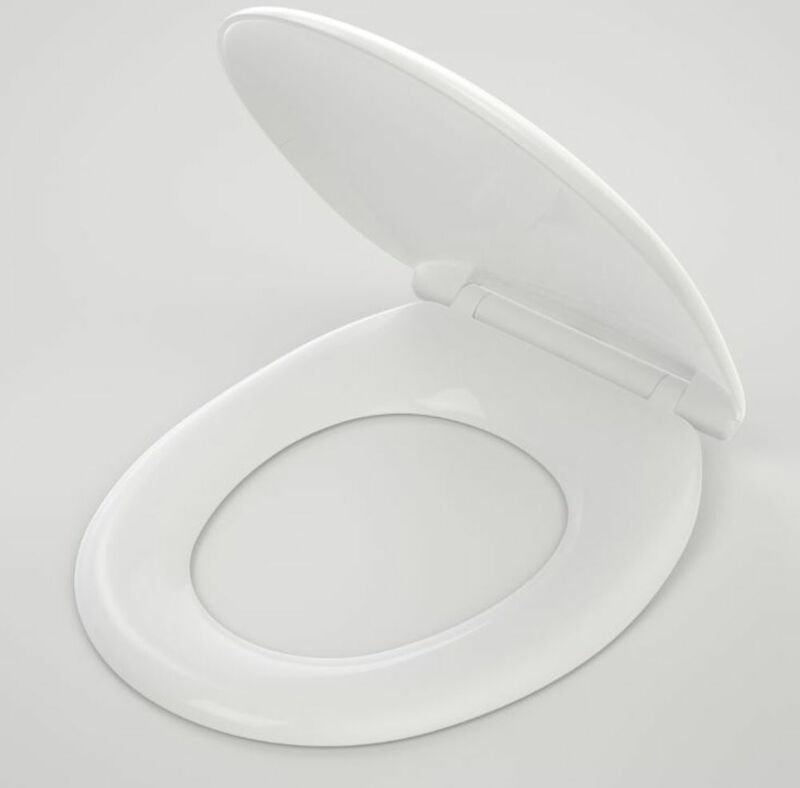 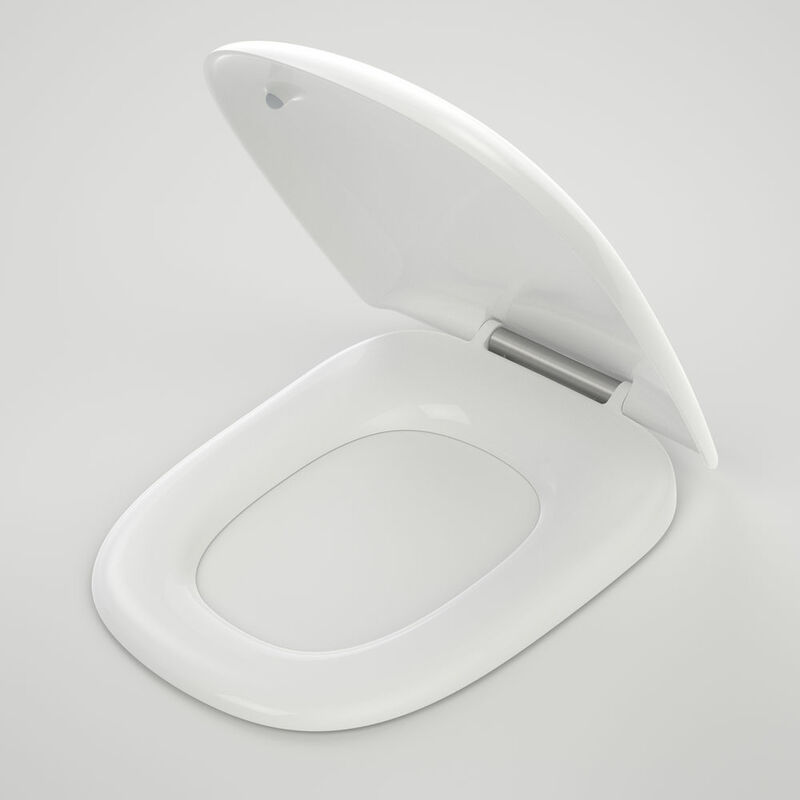 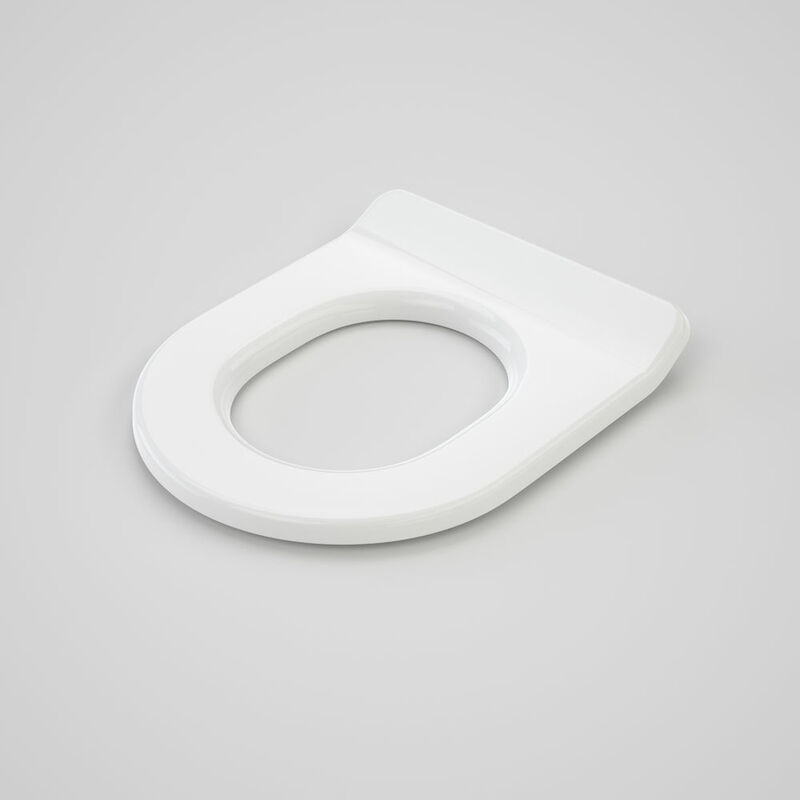 The toilet seats are designed with your comfort in mind. 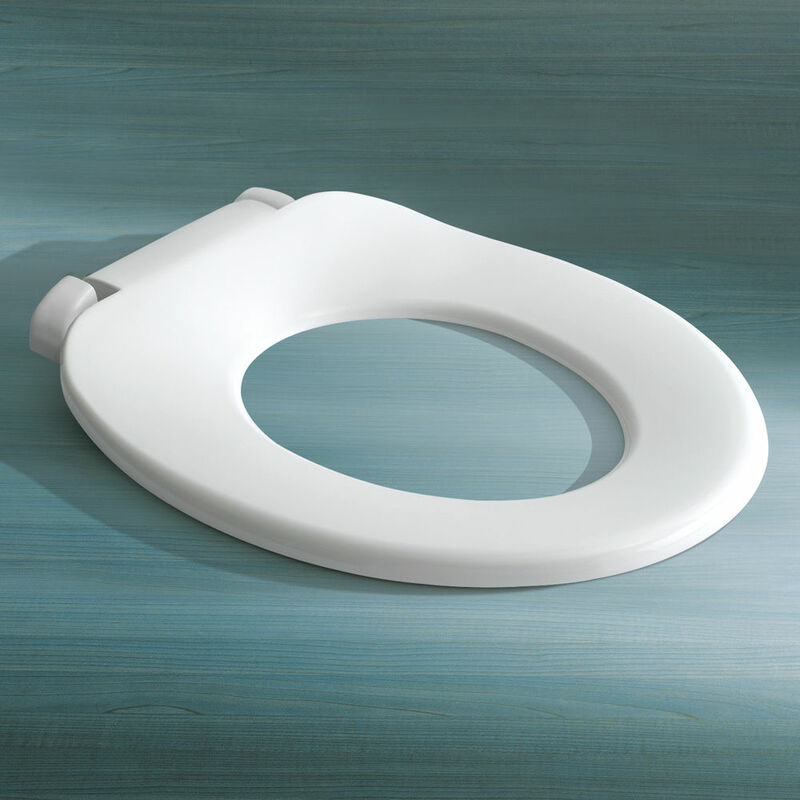 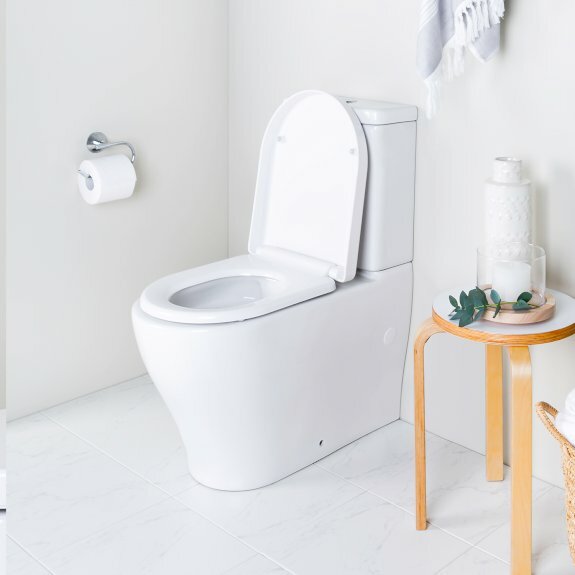 Choosing new Toilet Seats doesn’t need to be hard.